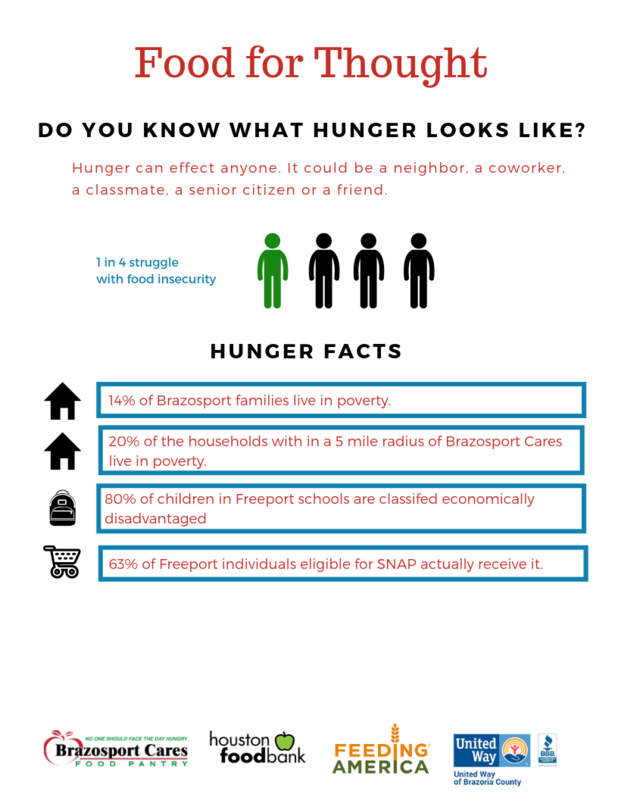 Host a food drive today! Community Volunteers are needed to hold food drives throughout the year. 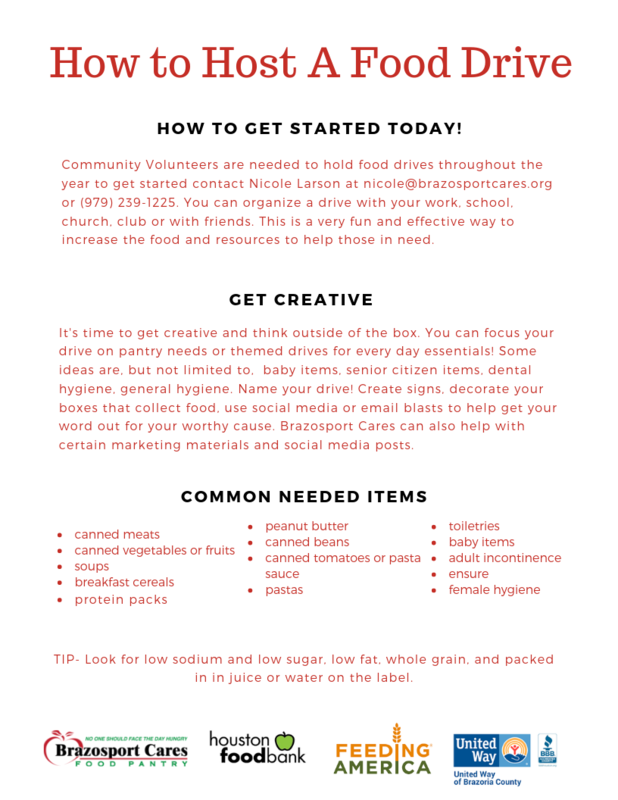 You can organize a drive with your work, school, church, club or with friends. This is a very fun and effective way to increase the food and resources to help those in need. We encourage you to get creative with your food drive! Name your food drive, or collect every day items outside of food. Often, items such as a baby bottle, toothbrushes or shampoo are overlooked. Your donation will help make a difference in a family’s life! People may want to give money instead of food items... and that is wonderful! We encourage monetary or gift card donations as well! We could not achieve our missions without the community.